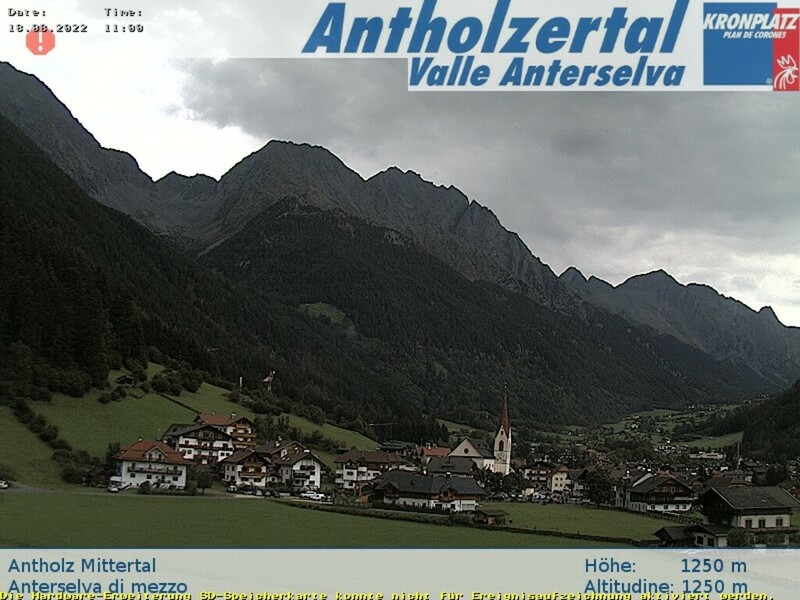 Our apartment-house is situated in the middle of one of the most unaffected valleys: in sunny Anterselva di Mezzo. Surrounded by the impressing Dolomites with the Vedrette di Ries group. Healthy mountain air, alpine pastures, green meadows and woods: this are characteristic marks of the valley at 1236 m a.s.l. Our apartments are situated in the center of the biathlon village of Anterselva di Mezzo. Bakery, butcher, supermarkets, souvenir shops, pizzeria and restaurants to taste the local south tyrolean dishes are in our immidiate vicinity. There is also a post office a bank, a doctor and the tourist office of the location. Smell the rich scent of the genuine, solid swiss pine furniture in our rooms. Be at leasure in our stylisg rooms and in the spacious lounge fitted with a kitchen. Feel at home, there is all that you need: coffee machine, pots, cutlery and crockery, towels, sheets… the only thing you should bring along is… a happy mood.